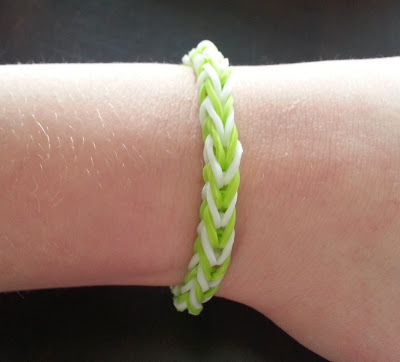 This video from Simple Suburban Living Kids will teach you how to make rubber band fishtail bracelets using your fingers. You can find the supplies needed for this craft at your local craft store or local discount retail store. This is a basic tutorial for beginners and no loom is needed. I was searching for this post. Really liked the tutorial. Fishtail rubber bracelets without loom. That's look very trendy. thank for sharing the video in detail of handmade design rubber bracelet. Will try to make similar one.